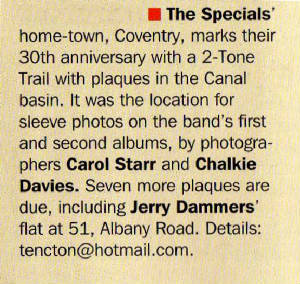 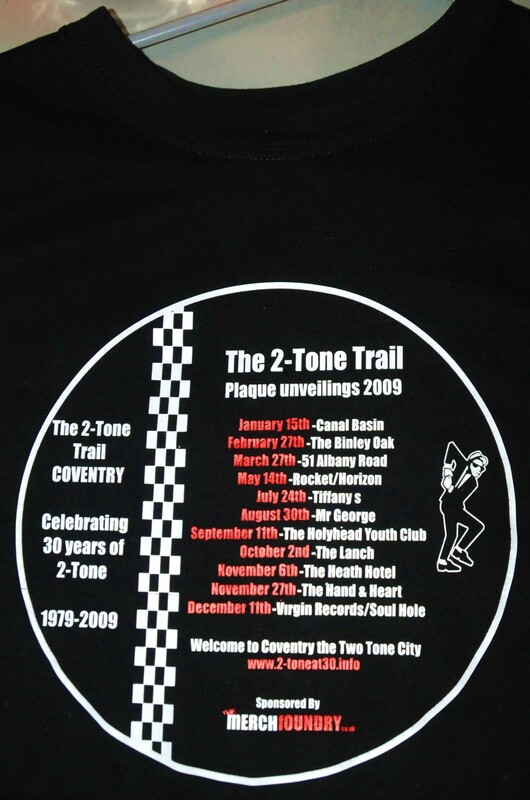 Throughout 2009 there were eleven 2-Tone plaques unveiled at various locations on Coventry's 2-Tone Trail. 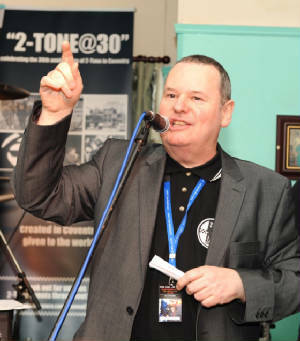 Each one giving a glimpse of the fascinating history of bands like The Specials and the Selecter. 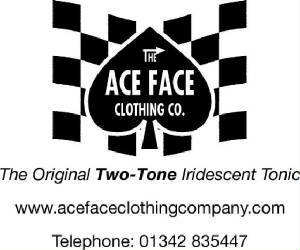 As well as the iconic 2-Tone record label itself, a label that helped to launch the careers of other ska-based bands such as Madness and the Beat. 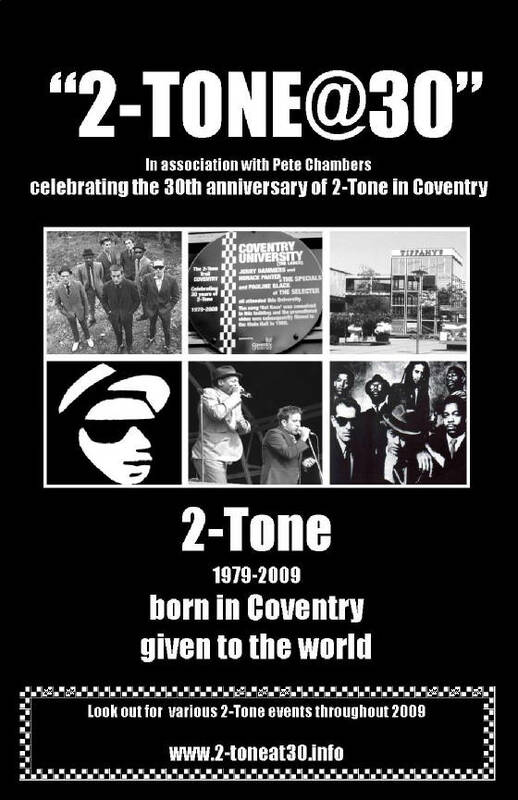 Each unveiling and various other events will combined to create a fitting tribute to this incredibly infectious and extraordinary aware brand of music that is marking its 30th anniversary in 2009. 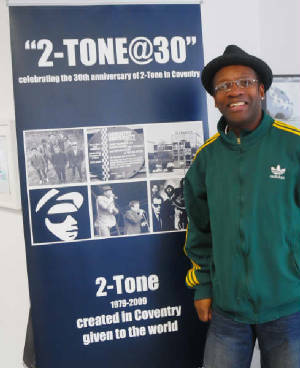 The Cats at the Dog, 2-Tone band The Swinging Cats reform for an afternoon of words and music.